The Children’s Choir will host a lenten luncheon with a brief concert taking place immediately after the Divine Liturgy (approximately Noon) celebrating Palm Sunday, April 24 in the South Wing Social Center at St. Sava Serbian Orthodox Church in Merrillville, Indiana. 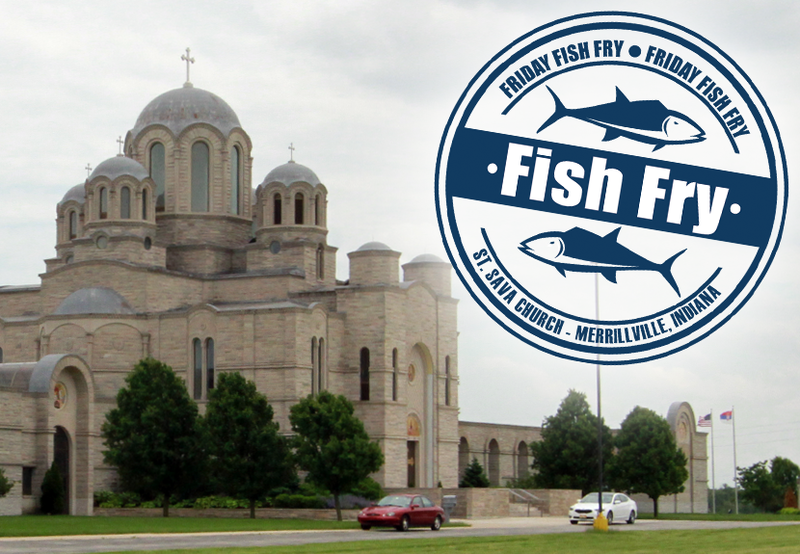 The luncheon is open to everyone – members of St. Sava Church, community members, and guests. This is a great opportunity for an enjoyable meal, fellowship, and to learn more about Children’s Choir at St. Sava or other ways you can engage and be a part of the St. Sava Church-School Congregation. 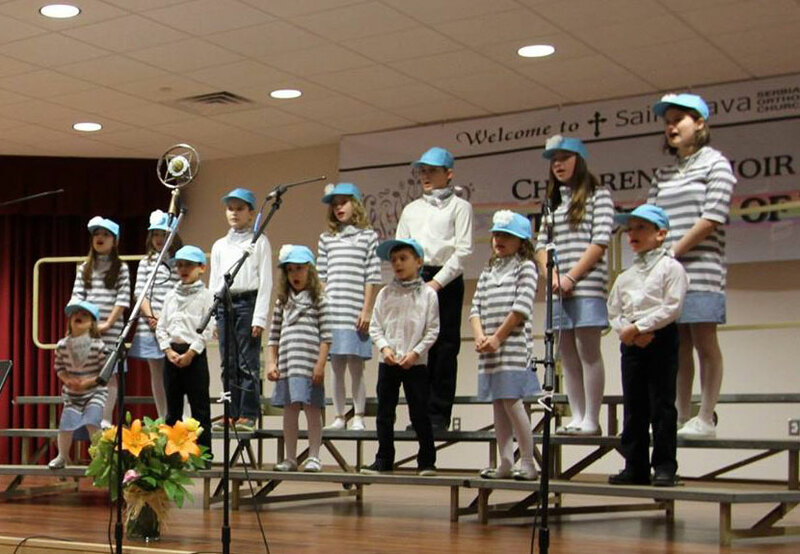 The Children’s Choir at St. Sava has had a busy year so far, recently hosting the inaugural Children’s Choir Festival earlier this year in March. The festival featured more than 100 children singing a variety of songs and playing instruments that celebrated the rich Serbian cultural heritage. A zabava followed the festival for guests to enjoy dancing for the remainder of the evening after the performances were finished. Dinners and beverages were available for purchase throughout the evening. Visit the website www.saintsava.net/childrenschoir to learn more about the Children’s Choir at St. Sava in Merrillville.